Well Prepared is on a Magic Millions 2YO Classic path after winning at the Gold Coast. Top jockey Damian Browne made a rare trip to the Gold Coast to put promising two-year-old Well Prepared on a Magic Millions trail. A multiple Group One-winning jockey, Browne is based at the Sunshine Coast and is notorious for not liking to make the three to four hours trip to the Gold Coast. However, he took four rides at the Gold Coast meeting and Well Prepared ($10) made the trip worth while when he led all the way to beat the unlucky Mishani Desire ($3.80) by 2 1/4 lengths. Well Prepared was a $20,000 buy and trainer Stuart Kendrick hopes to get him into the Magic Millions 2YO Classic on January 12. His colt Fullazaboot ran second in this year’s Magic Millions Classic before being sold to Hong Kong. “Obviously we will have to head to town to try to get more prize money for him to get into the Millions,” Kendrick said. Well Prepared is a son of the former top Queensland sprinter Better Than Ready who is the state’s leading first-season sire. Trainer Tony Sears is likely to veto a Magic Millions campaign for Barefoot despite her impressive win at the Gold Coast. Barefoot ($6.50) gave Sears a winning double when she came from last to win. 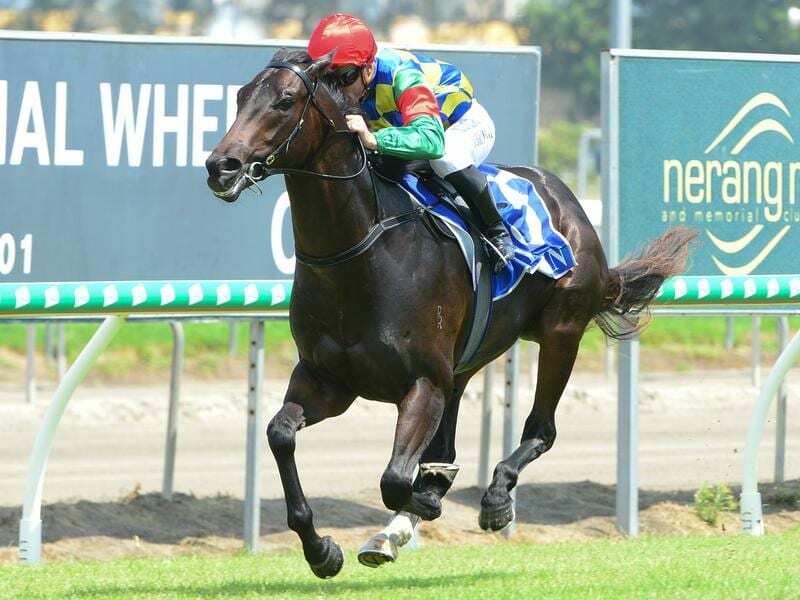 The filly, who cost $55,000 as a yearling, is nominated for the $2 million Magic Millions Guineas (1400m). However, Sears said he was unlikely to chase a place in the Guineas. “I really think she will be best at 1600 metres and it is a big ask to take on those really good horses,” he said. The first leg of Sear’s double was handy mare Basara who appreciated a return from Saturday racing.